There are many infamous gangsters ever wanted by the government and are extremely infamous as well. Here is the list of 10 most known gangster names around the world. Check it out! That’s true there is a little of a gangster in all of us. But in some, maybe that quantity is so much that makes them infamous gangsters worldwide. There so many gangsters all around the world, but some of them are extremely popular, either for their work or the way they work. 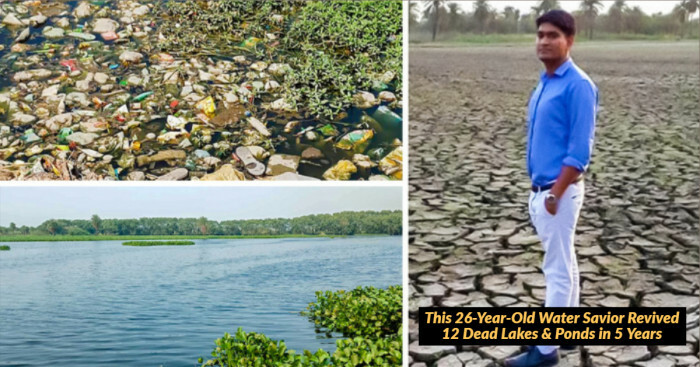 For instance, popularity depends on the abundance of drugs they smuggle, ruthlessness, the fortunes that they accumulate, or sometimes killings done by them. Generally, the members of criminal organizations are known for their illegal activities such as drug smuggling, bootlegging, gambling, and killings. For several years, these groups have been active in various countries, most distinctly in Asia, Europe, the United States, and Latin America. 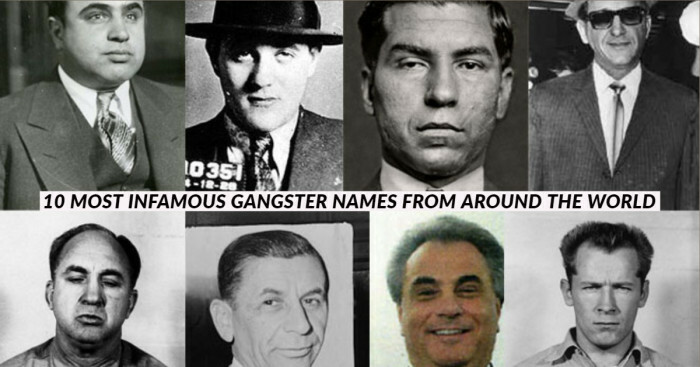 Let’s list out some of the most popular and notorious gangster names here! Jack Diamond is an Irish American gangster, more commonly known as “Gentleman Jack.” He was a bootlegger whose actions were largely centered in Philadelphia. He and another notorious gangster and gambler Arnold Rothstein were close friends. 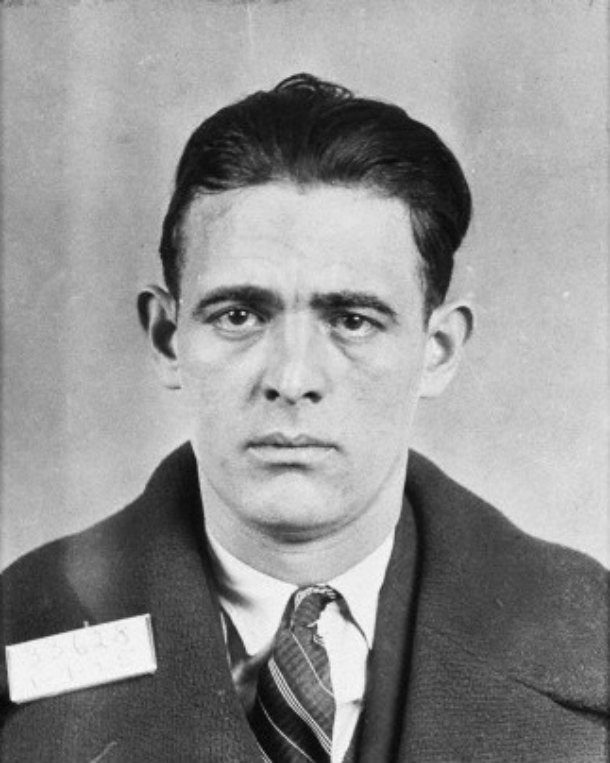 Diamond had a conflict with Dutch Schultz and the other gangs of the city as he oversaw bootleg alcohol sales in lower Manhattan. Also, he got involved in a huge number of kidnappings in Manhattan, including that of James Duncan. Further, in 1931, he died after being shot by his enemies in his hideout in Albany, New York. Al stands for Alphonse Gabriel Capone. His other names are King Alphonse, The Big Fella, Snorky and Big Al. He was an American gangster who achieved fame during the Prohibition era. At the age of 33 years, his seven-year reign as crime boss ended. He was born in the Borough, Brooklyn in New York City to Italian immigrants. 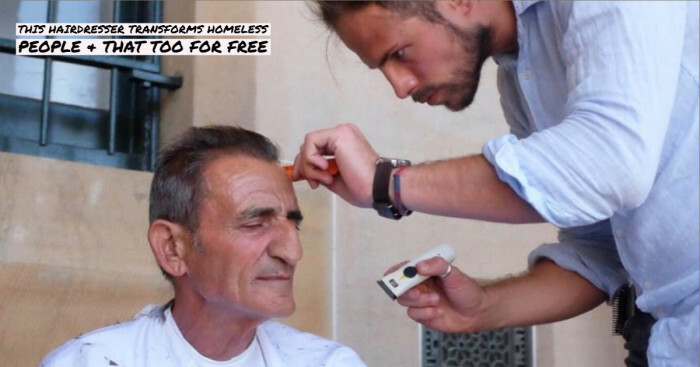 He was a Five Points Gang member who became a bouncer in organized crime premises such as brothels. Further, he moved to Chicago and in his early twenties, he became a bodyguard and trusted factotum for Johnny Torrio who was head of a criminal syndicate that unlawfully supplied alcohol that was politically protected through the Unione Siciliana. 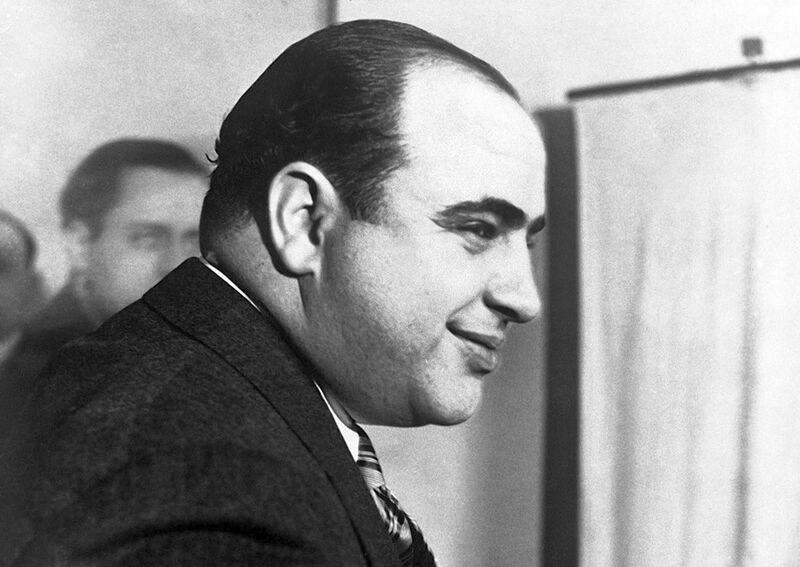 In Capone's rise and fall, a conflict with the North Side Gang was very effective. Interestingly, President Roosevelt drove Al Capone's bulletproof limousine on the day Pearl Harbor was attacked during World War II. 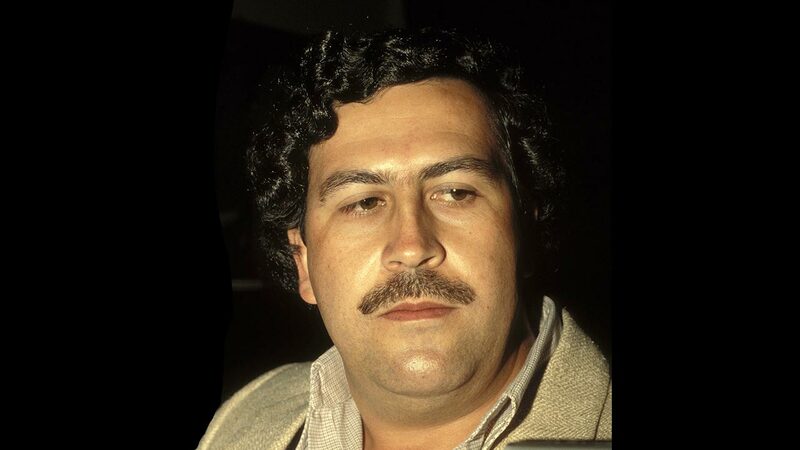 Pablo Escobar was a Colombian drug lord. He controlled several drug empires and also murdered about 4,000 people in the 1980s as well as ’90s. He worked as head of one of the most powerful and feared criminal groups in history, collecting billions of dollars and either corrupting or using his gangs of soldiers and criminals to murder those who got in his way. The crime rate in Colombia rose dramatically since some of his money and power was put towards charitable causes. Moreover, the notorious drug lord was shot and killed in the ensuing ambush in 1993, when the Colombian government discovered Escobar’s hideout just the day after his 44th birthday. 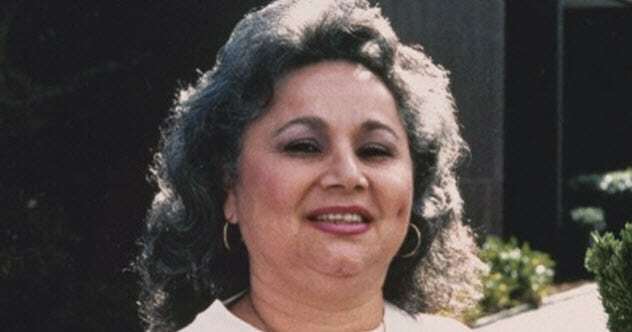 Griselda Blanco is most commonly known as “The Cocaine Godmother.” She is a pioneer of one of the greatest cocaine drug trades in Miami. 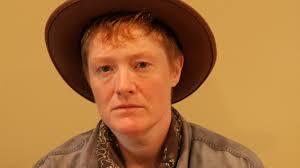 Her childhood and adolescence were spent as a pickpocket and prostitute. 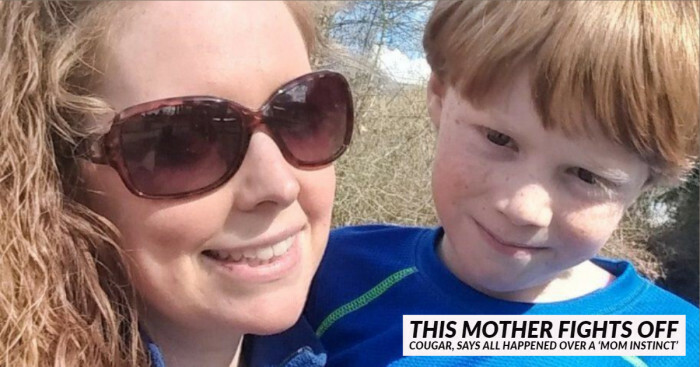 And, in her adult years, she was accused of federal drug conspiracy charges. Due to that, she spent 19 years in U.S. prisons. It was recorded that she had moved around 300 kilos of cocaine a month and ordered the deaths of hundreds. However, she was only charged on three of these murders. Once it was revealed that she spent the remainder of her life in Colombia. And, while shopping for meat in 2012 at the age of 69, she was gunned down in Colombia. The full name of ‘Billy the Kid’ is Henry McCarty, also known as Henry Antrim. He was a gangster who performed his first crime(murder) when he was only 18. Henry McCarty was a 19th-century gunman who further got involved in the Lincoln County War. He was also appreciated for his unparalleled skill in handling firearms. He killed nearly 30 people and stole several horses and cattle throughout his life. But one news got viral that Billy only kills those who he thinks deserves. The most famous member of the 19th-century gang Jesse Woodson James was known as the James-Younger Gang. During the Civil War after his family’s farm was attacked by Union soldiers, he had been a Confederate guerrilla. He with his partners went on to rob trains and over 20 Union stagecoaches & banks. James was shot by two men out for the reward money offered by the Governor of Missouri who was looking to put a stop to the robberies, that all came to an end. 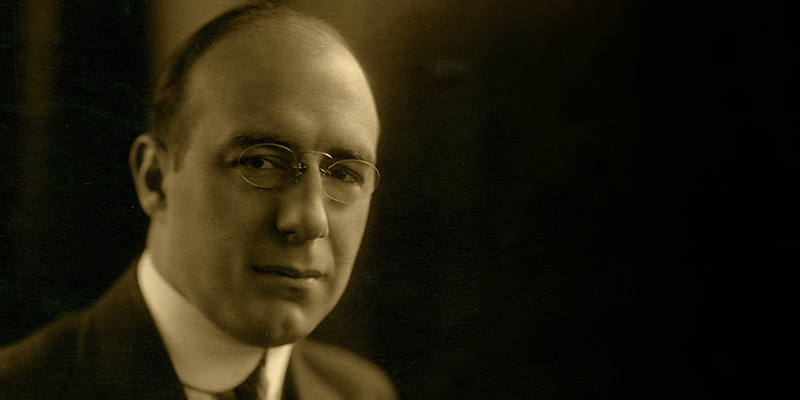 Enoch “Nucky” Johnson ruled the governments of Atlantic City and Atlantic County, known as the unequaled leader of the political machine. He started to rise in power when he was elected as the new sheriff of the Atlantic County Republic Mexican Committee. He began an infamous organization involved in gambling and prostitution and was an advocate of the vice industry of the United States. 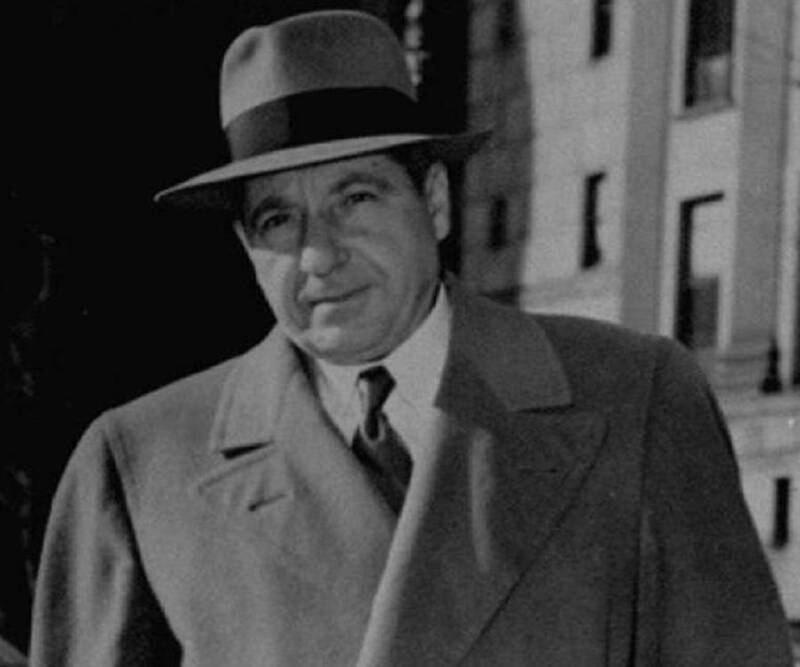 Frank Costello was a crime boss and an Italian criminal who was also known as the Prime Minister. Moreover, he was leading the most popular mob group in the United States, especially in New York. Plus, he also led the Lower East Side Gang of the Manhattan when he worked for another notorious group, the Morello Gang. With Lucky Luciano, Costello together became part of the Sicilian Mafia Family and was also involved in the operation of rum manufacturing. James Whitey B is a social bandit who operated much like Robin Hood and also an infamous gangster based in South Boston. He devoted his life to driving a security racket which he himself organized. Their goal was to hunt after and kill illegal gamblers and drug lords. He was one of the notable subjects for project MKUltra by CIA. He was one of the FBI’s top 10 most wanted fugitives particularly at the time of his arrest in 2011 for his participation in a conspiracy to commit identity fraud. 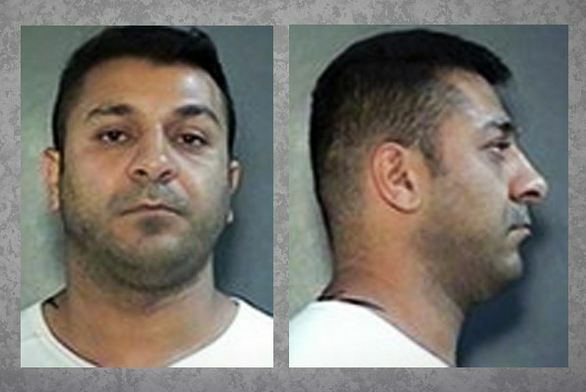 The kingpin of an organized crime family in Canada, Omid Tahvili operates out of an Iranian community in Canada and is connected to other international criminal organizations. He also comes under the most notorious criminals from around the world. Tahvili has been arrested by authorities numerous times but has escaped fully serving his sentences through one way or another. And, in 2007, he escaped from a maximum-security prison with the help of a security guard whom he bribed with money. He is free to this day and is acknowledged as one of the most wanted fugitives in the world. 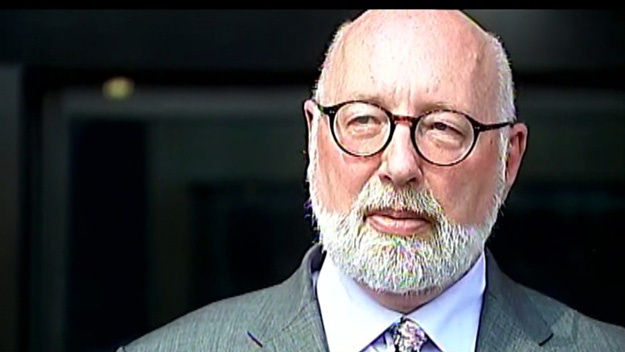 Moreover, he has been convicted of sexual assault and kidnapping and has been charged with mail fraud, wire fraud, aiding and abetting and telemarketing fraud. From 1999 to 2002, his telemarketing fraud ran with elderly US citizens being the chief victims. His performance profited him $3 million in that. Hence, this is the list of most infamous gangsters who were/are most wanted by the government and are/were harmful to common people. All had or have some interesting life stories behind for sure.